Simple , Easy & hassle free . Definitely way cheaper than buying from the airport . One of the hardest issue for tourists is in fact the simcard , cos you are not allowed to buy simcard without an indonesian ID. N it is too much hassle to go to the grapari & get it registered somehow. Safe the hassle, get this . Connect with family and friends and tell them all about the exciting holiday you are having in Bali without exorbitant roaming costs with the 30 day data Bali SIM card. Enjoy super fast web speeds, get your Facebook updates, make travel arrangements, post pictures and more. 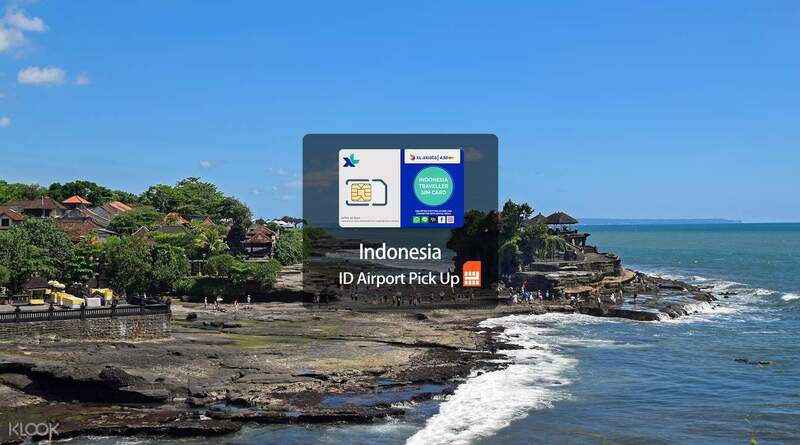 Available for pick up right when you arrive at the airport, the Bali tourist SIM card will let you connect to 4G or 3G network (depending on the area) so you can make the most of your holiday without worrying about the details.